The time has come for our thirty-ninthIGN Pro League Fight Club! This is a weekly king of the hill showmatch series. Basically, there will be a 1 vs. 1 best of 9 showmatch each and every week, where the winner will earn a $500 prize and a $100 bounty on their head. For example, if a player wins three weeks in a row they will have earned $1,500 and a $300 bounty. If a NEW challenger defeats him, they will earn $500 for the showmatch, take the $300 bounty home, and have a new $100 bounty placed on their head for each week that they win. TSL's HyuN is a ridiculous human being. He has now won Fight Club for eleven weeks in a row! He defeated former SlayerS`Brown 5 - 3 last week to add another trophy to his mantle! His additional victims include IPL4 winner, aLive, IPL4 runner-up Squirtle, and GSL Semifinalists FXO.GuMiho and ByuN.Prime and Liquid`Sea. Can Life finally take down HyuN and claim $500 and an amazing $1100 bounty! Congratulations to HyuN for his 12th Fight Club! 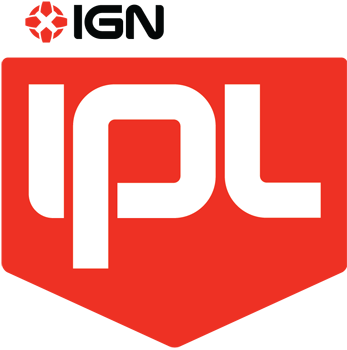 Stay up to date with IPL5, IPL TV, IPL Fight Club, and IGN Pro Team League (IPTL) by checking our Facebook, Twitter, YouTube, and Twitch.TV! This is where Atilla the Hyun will fall. 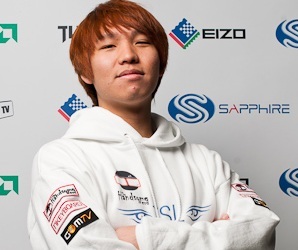 On the one hand this is life, reigning GSL champion, probably the best zerg in the world and the best ZvZ in the world. But this is fight club so 5-3 hyun. YEEEEEEEEEEEESSS. can't wait for this. "Can Brown finally take down HyuN and claim $500 and an amazing $1100 bounty!" 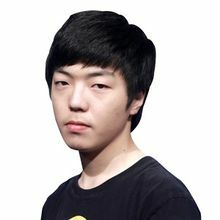 While Life is a ZvZ god and the recent GSL champion, HyuN is no ZvZ slouch and is capable of playing with the big boys. FC happens to be HyuN's playground, so I doubt he will surrender the title easily. I think Hyun has a good shot. Him, Curious, and Roro are the only three zergs I believe can beat Life in a BO9. ah...so this is how it ends. Sorry Hyun, your streak ends here. 5-2 Life. Holy crap this match is gonna be amazing. If Life, who is reigning Code S champion and has one of the best ZvZ in the world, can't take HyuN down, I'm not sure who can besides some KeSPA players. Will have to watch the rebroadcast as I will have class. I am excited. First rule of Fight Club: Hyun wins. Both players have a lot of momentum, Hyun has won Fight Club countless times, but Life is Life, a ZvZ monster and a GSL champion, too. Life should win by all means, but I think it'll be closer than people expect and I'd never ever count Hyun out in Fight Club. Maybe 55:45 chances for Life, I'd say. It's not very effective. . .